1 squeal | This Blog Rules | Why go elsewhere? Feel like doing some deep scuba diving without visiting an ocean? 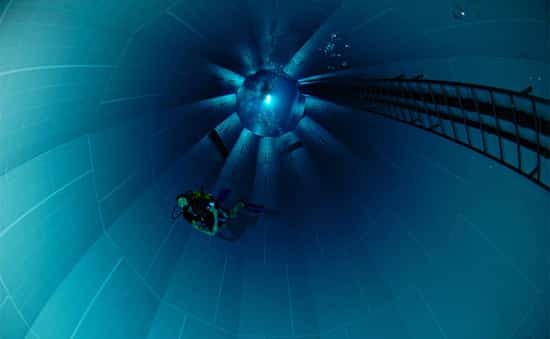 Then go take a trip to Nemo 33, the deepest pool in the world.